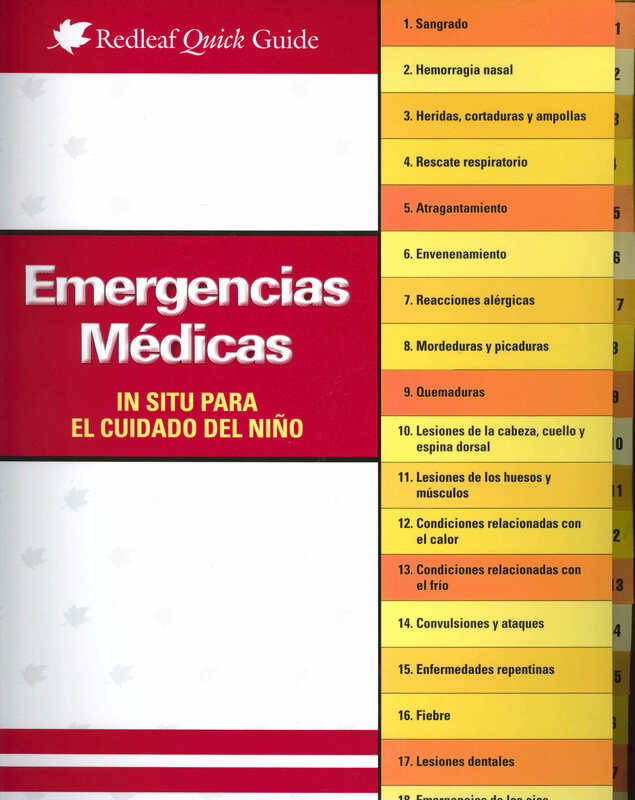 Quickly address children’s serious medical situations, including cuts, bites and stings, sudden illness, choking and allergic reactions. Designed to quickly find what you need and spiral bound to stay open in an emergency situation. Find updated CPR guidelines. Get tips on injury prevention, advice on when to call for paramedics, and crucial step-by-step instructions for when you face a medical emergency. Reviewed by medical experts for accuracy and ease of use.